FSPT’s first clinic was founded in Marietta, OH in 1999. 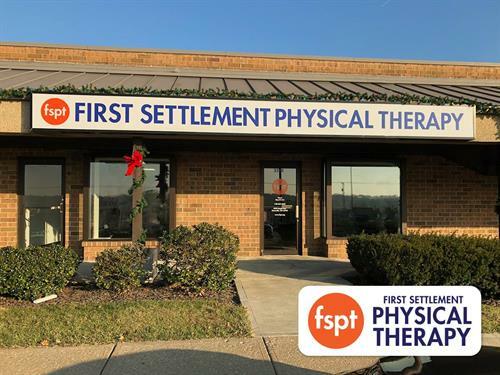 The company name originates from Marietta being the Northwest Territory’s first settlement so we thought First Settlement Physical Therapy would be quite fitting! FSPT is owned by Hema Hargus. Her son, Simon Hargus; her husband, Phil Hargus; and her daughter in-law, Lisa Hargus, along with an extremely well-trained staff, help run FSPT and make it Ohio and West Virginia's most trusted physical therapy provider.